Drilling waste management and cuttings disposal have become a critical issue for any drilling operations because of stringent effluent limitations on the discharge of contaminated drill cuttings to the environment. The wastes discarded by the drilling mud circulation system must be disposed in safe way to the environment. 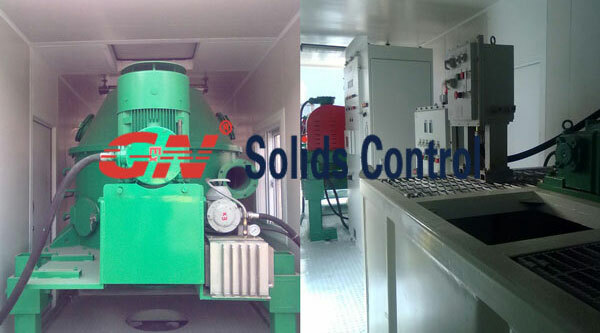 GN Solids Control offers Vertical Cuttings Dryer and Big Bowl Decanter Centrifuge to dramatically reduce total volume of drilling wastes to diposal and revover much clean fluids back to the mud circulation system. 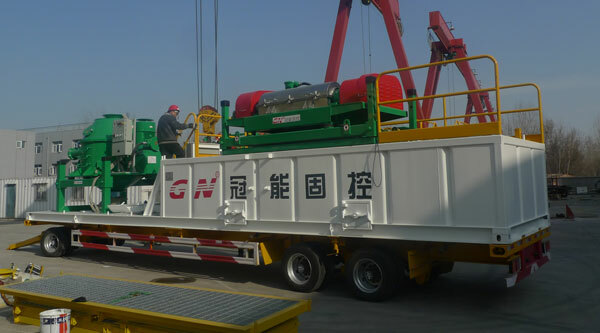 GN offer a complete package of drilling waste management tank system as well. Each piece is crucial to proper operation and must be engineered accordingly. 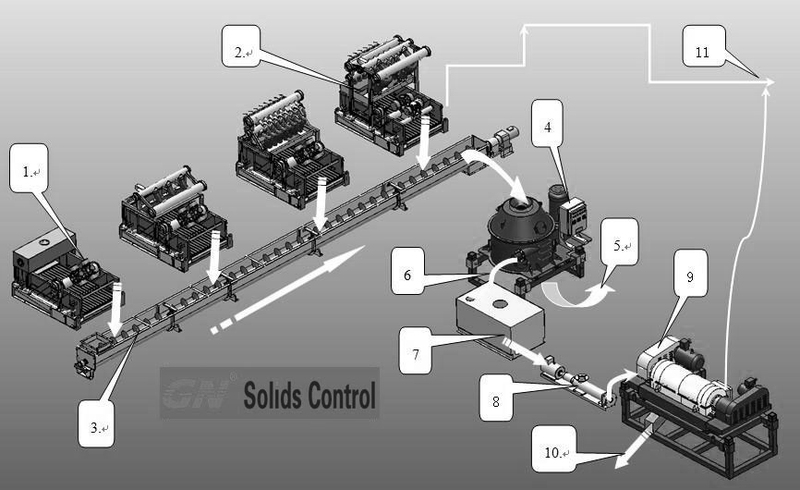 B) GN Vertical Cuttings Dryer The GN Vertical Cuttings Dryer processes drilled cuttings to between 3% and 5% oil on cuttings. The dryer has comfortably processed cuttings generated when drilling reached 150 feet per hour in 20-inch hole (46 meters per hour in 508-mm hole). C) “Dry” Solids Discharge or Collection A screw conveyor is usually installed beneath the Vortex Dryer and collects the “dry” solids, which are sent overboard if regulations allow, or are collected for final disposal off-site. D) Effluent Polishing The Cuttings Dryer effluent is typically collected and pumped to a high-volume decanting centrifuge for further cleaning. The decanting centrifuge separates the slurry into fine solids and “cleaned” fluid, which is often sent back to the active drilling fluid system. A portion may be used as dilution for the Dryer. The solids from the centrifuge can be collected in the same vessel or conveyor as solids from the Dryer.